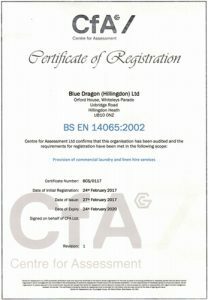 Blue Dragon are committed to providing the best service and experience to all of our clients, commercial or domestic. To demonstrate our commitment we have the following memberships and accreditations. If you would like to find out what this means for you please feel free to get in touch. Members of the Guild of Cleaners and Launderers commit themselves to the ideals of high standards of professional conduct, which protects the interests of customers and safeguards the right of the public. 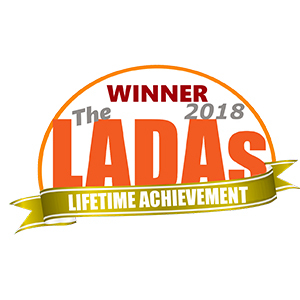 This is achieved by a continuing quest for professionalism, through competent service to the customer and moral integrity, dedicating members to welfare of the public through environmentally sound practices. 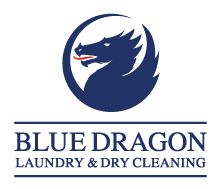 Blue Dragon Chairman Richard Orford is celebrating an outstanding 60 years of service to the laundry and dry cleaning Industry!